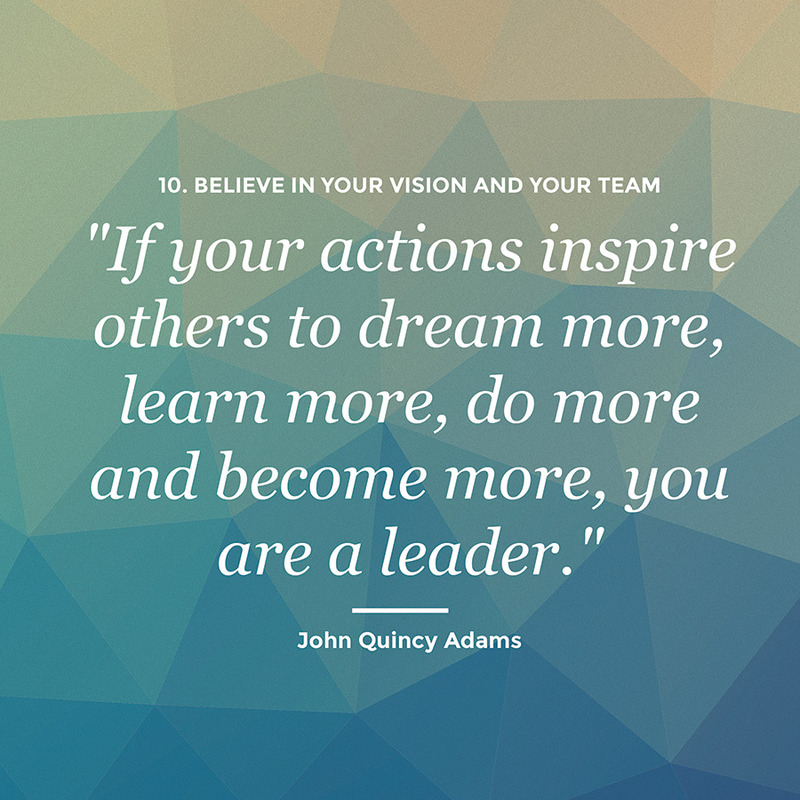 Do you consider yourself a leader? If not, why not? This is a great little TED video that will have you reconsidering your definition of “leadership”. Enjoy!